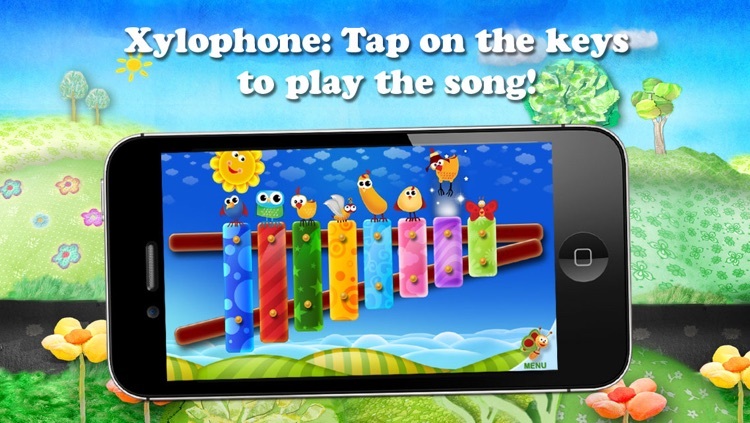 The third book from BabyTV's Song Books series ! 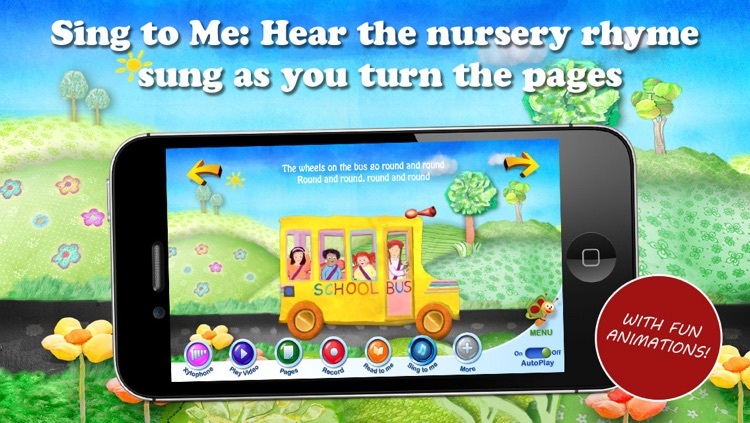 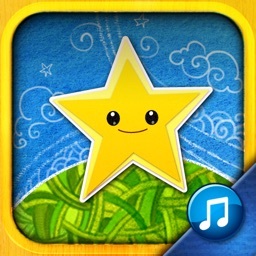 The Wheels on the Bus joins Old MacDonald and Twinkle Twinkle Little Star in BabyTV's interactive Song Book app. 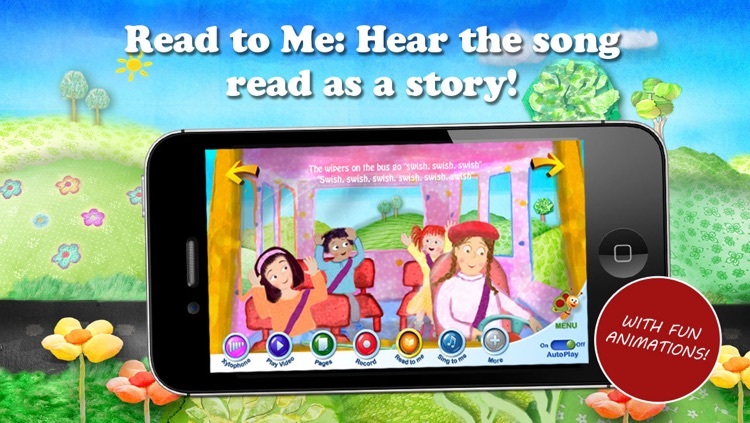 A unique and engaging, interactive song book featuring the all-time favorite nursery rhyme – The Wheels on the Bus. 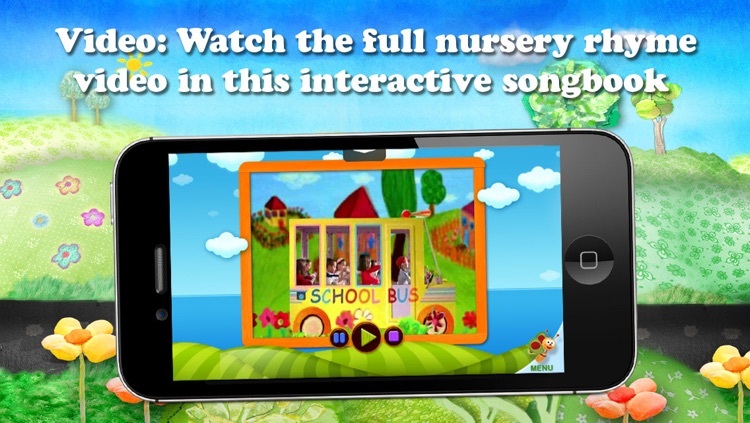 Your kids will enjoy singing along to this classic song or listening to it read out loud like a bed-time story. 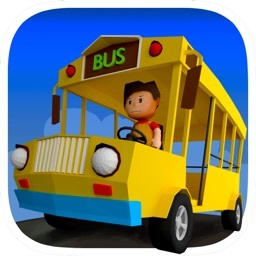 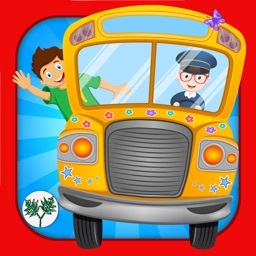 * Fun animations - Tap the kids on the bus to hear them sing and cheer or tap the animals to hear them moo and chirp. 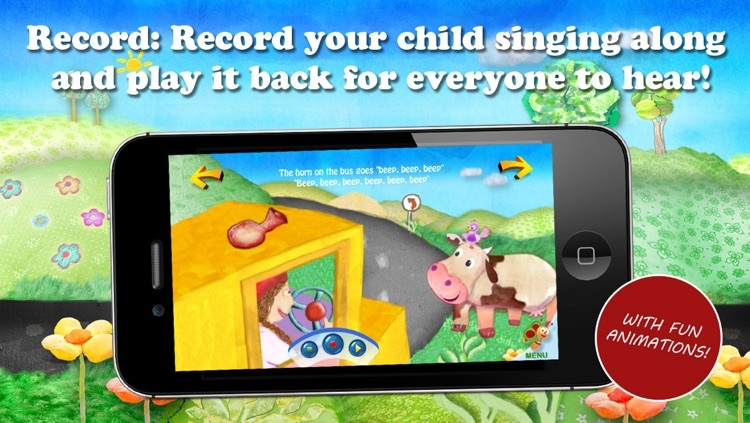 Your kids will love to discover the sounds hiding on each page.